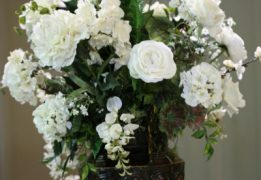 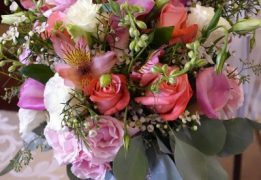 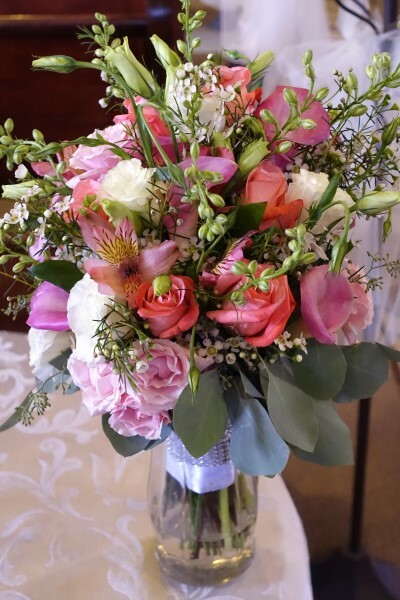 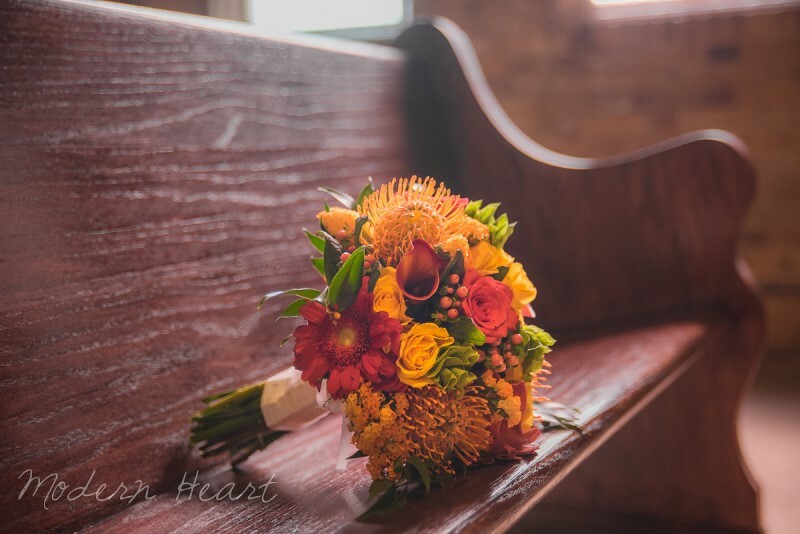 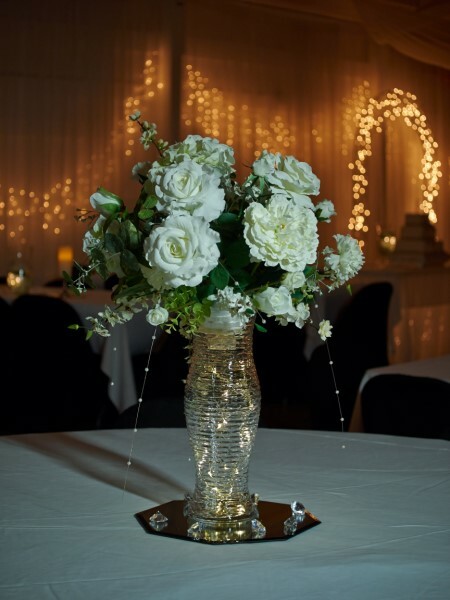 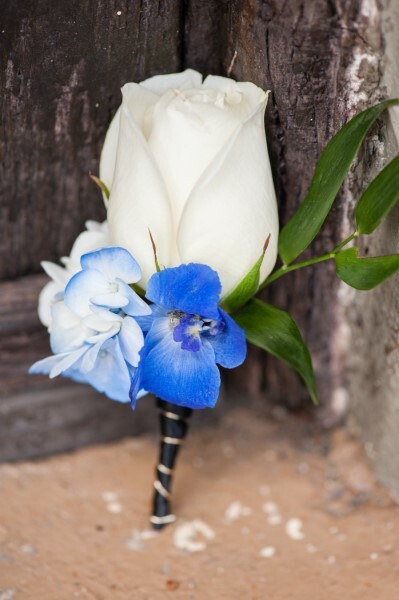 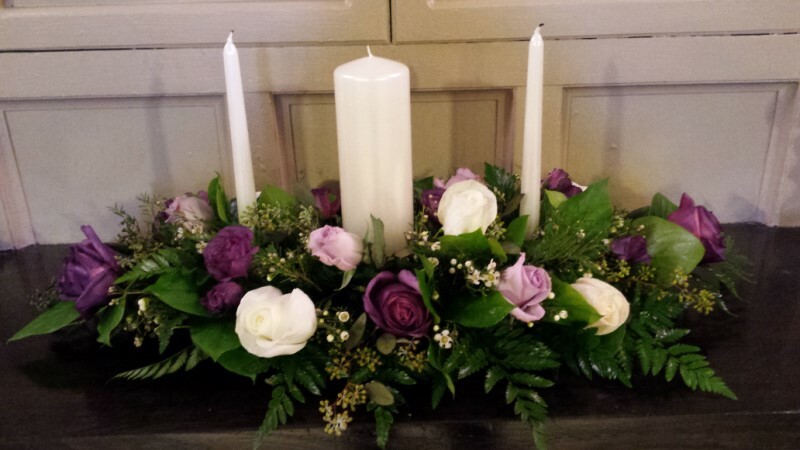 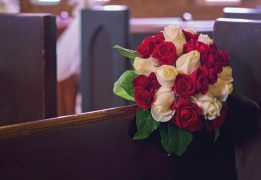 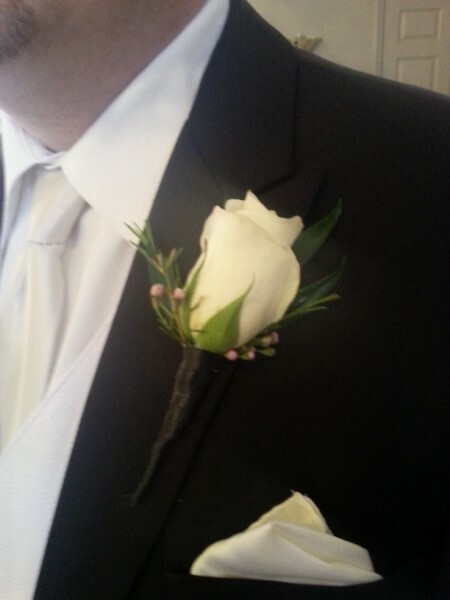 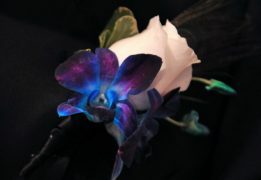 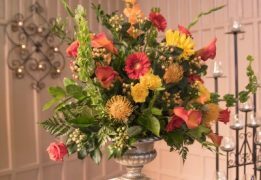 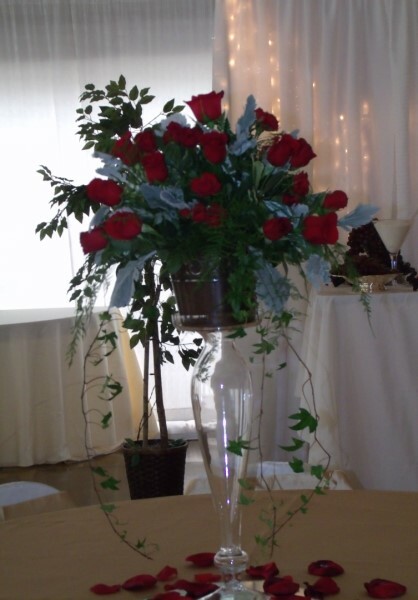 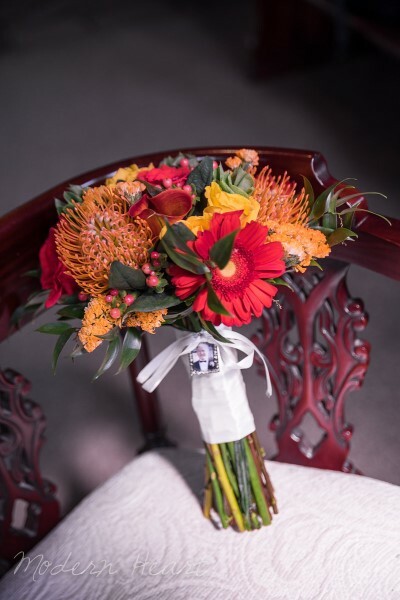 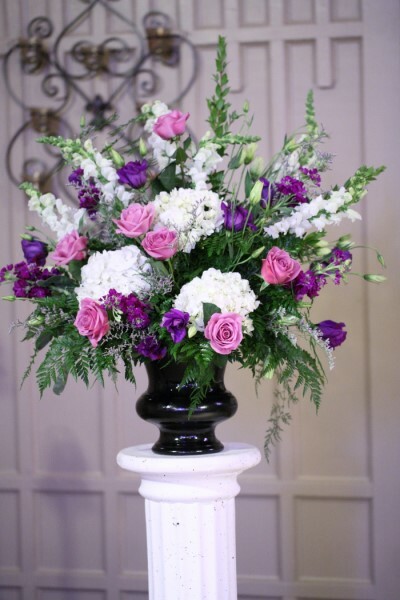 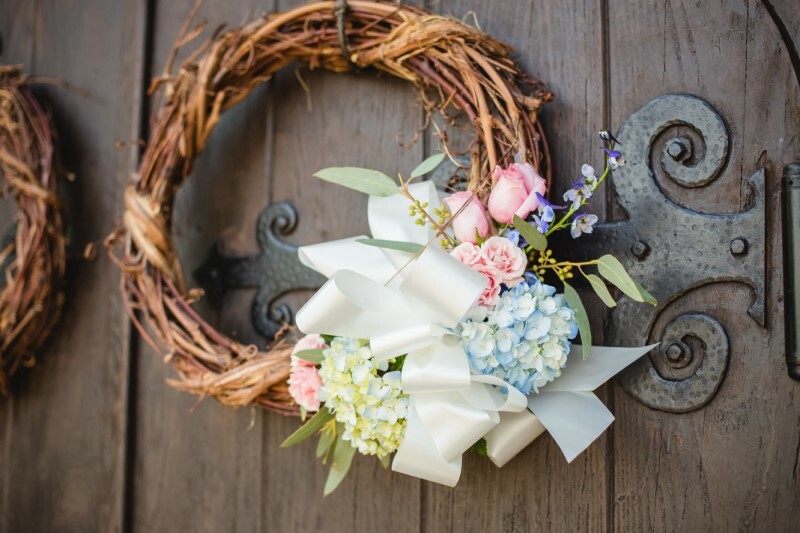 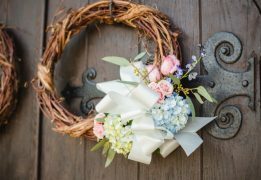 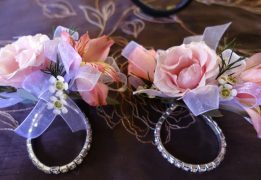 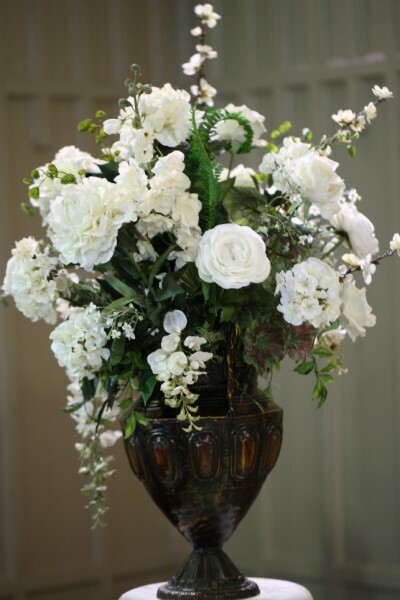 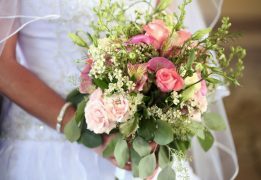 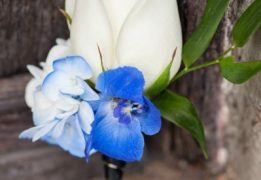 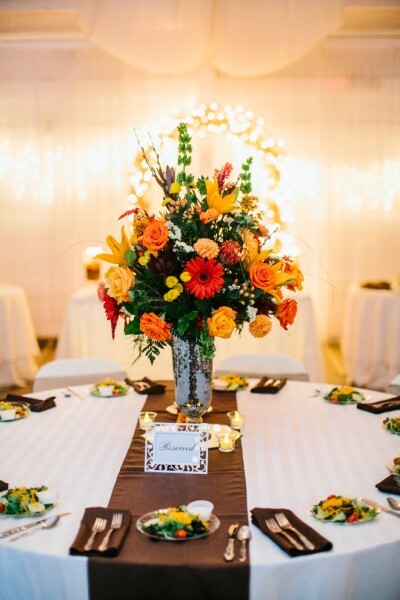 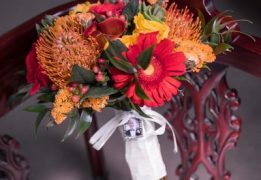 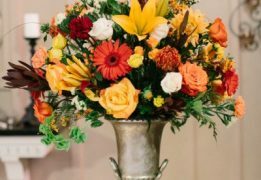 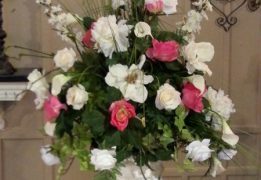 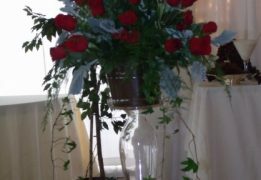 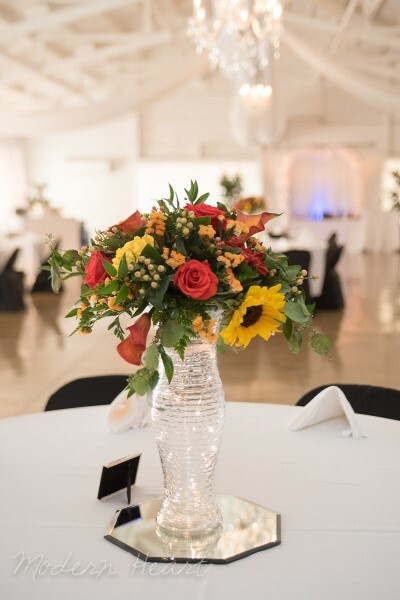 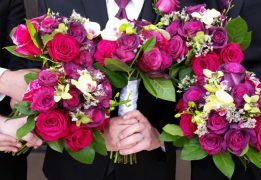 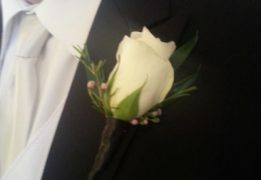 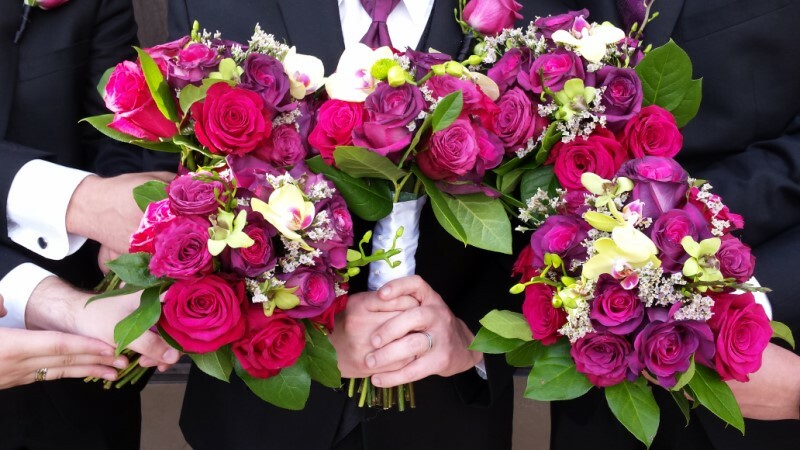 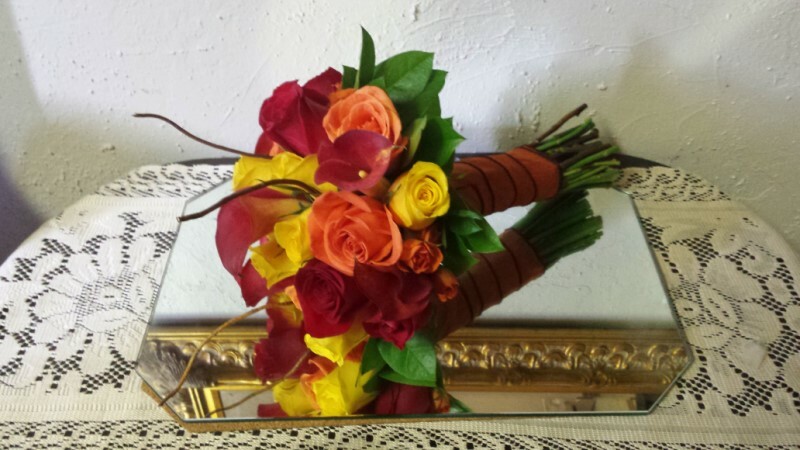 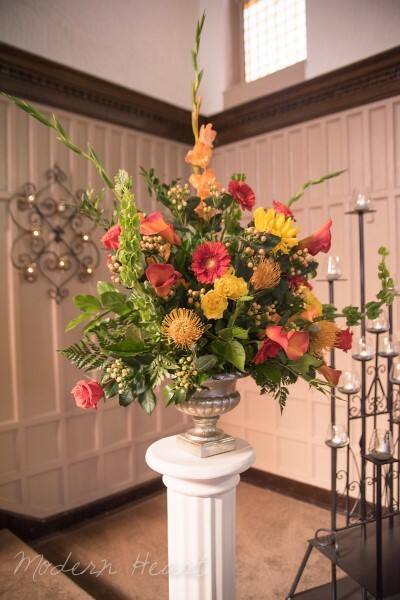 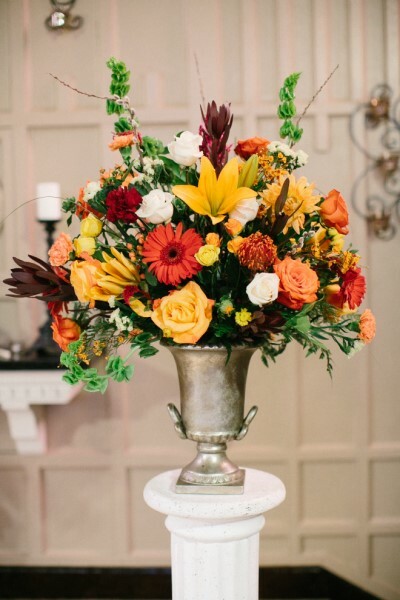 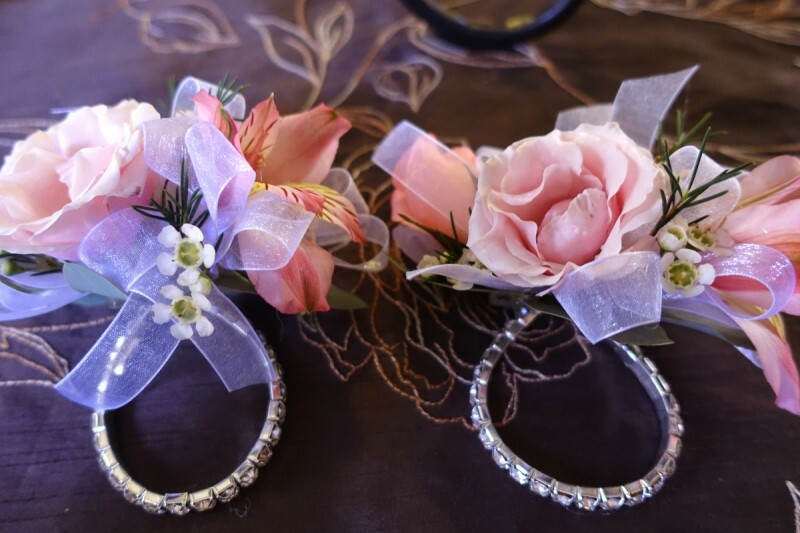 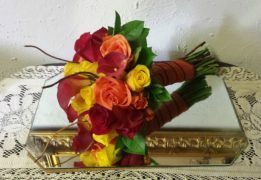 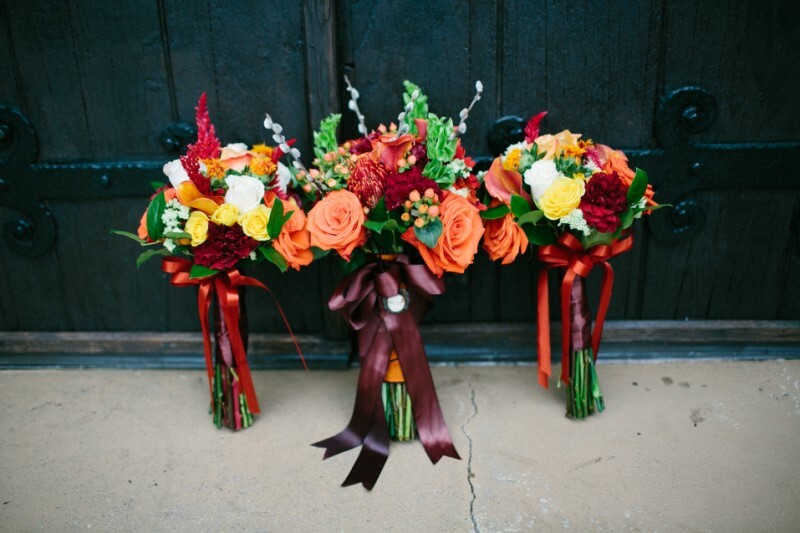 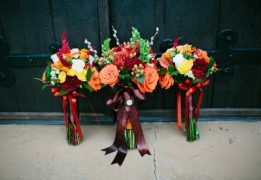 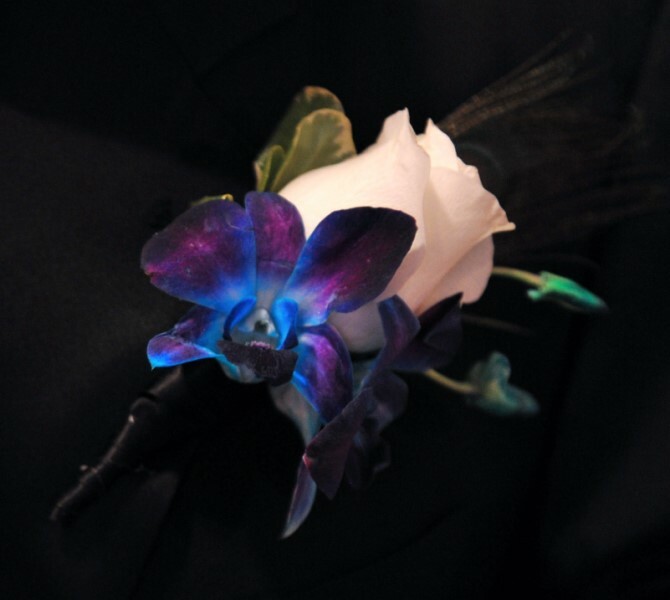 For over two decades, we have specialized in wedding flowers! 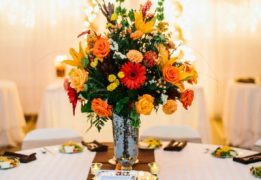 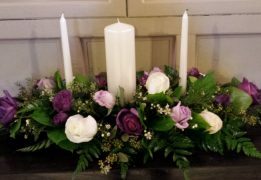 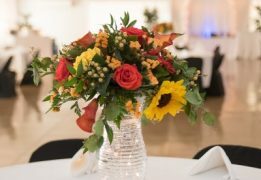 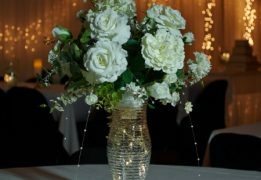 Whether you are having your wedding at Rose Hill or somewhere else, we will create the perfect design that fits your venue. 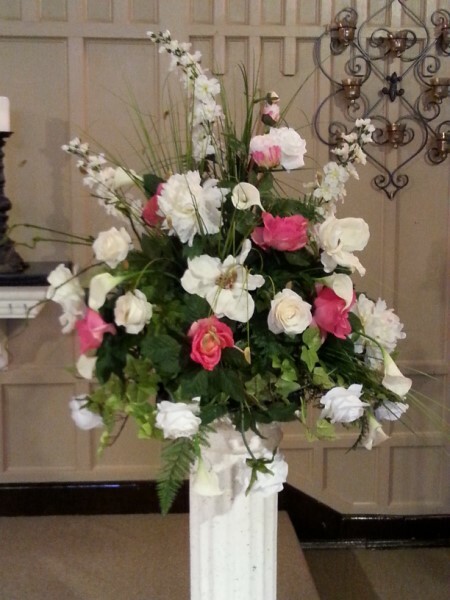 Set an appointment today with one of our designers. 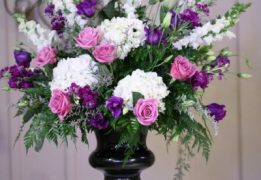 Please take a look at a sampling of what we have to offer below!